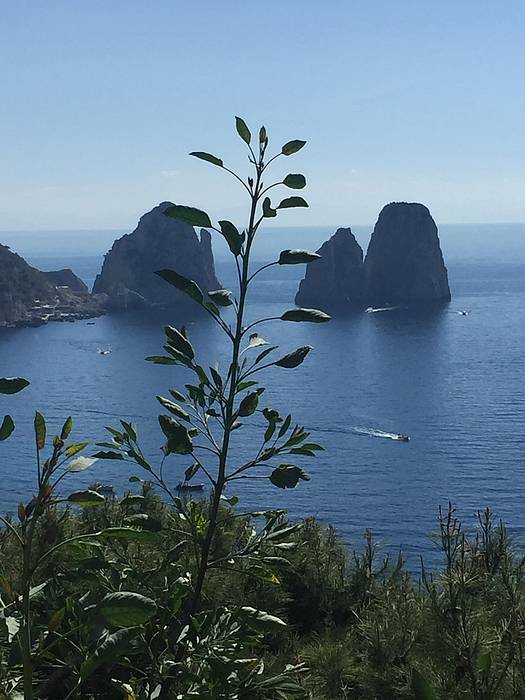 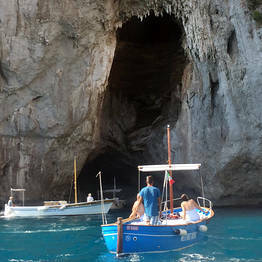 A private boat tour to savor the beauty of Capri by sea. 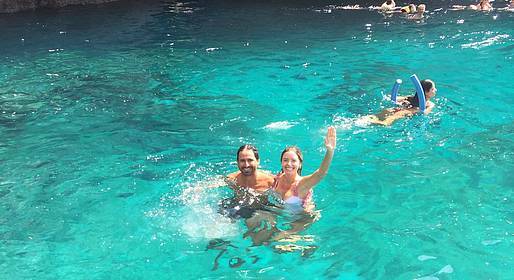 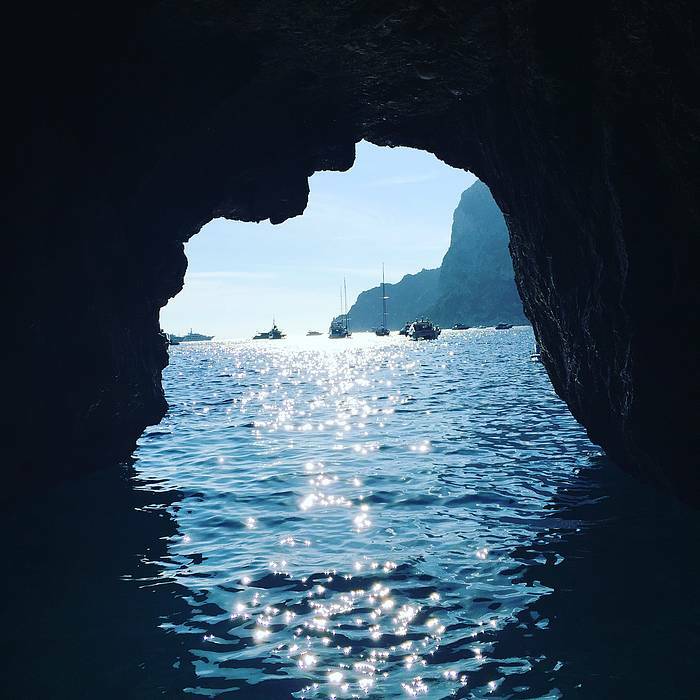 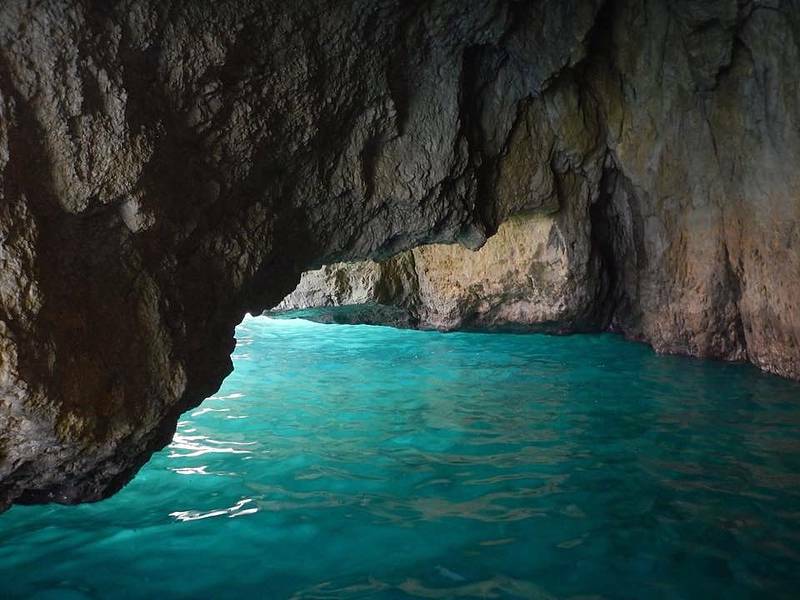 Sail around the island and swim in the most spectacular bays and grottoes. 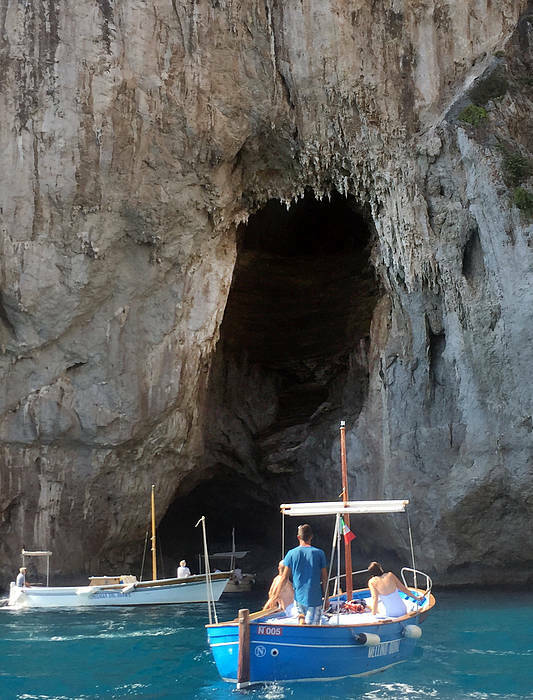 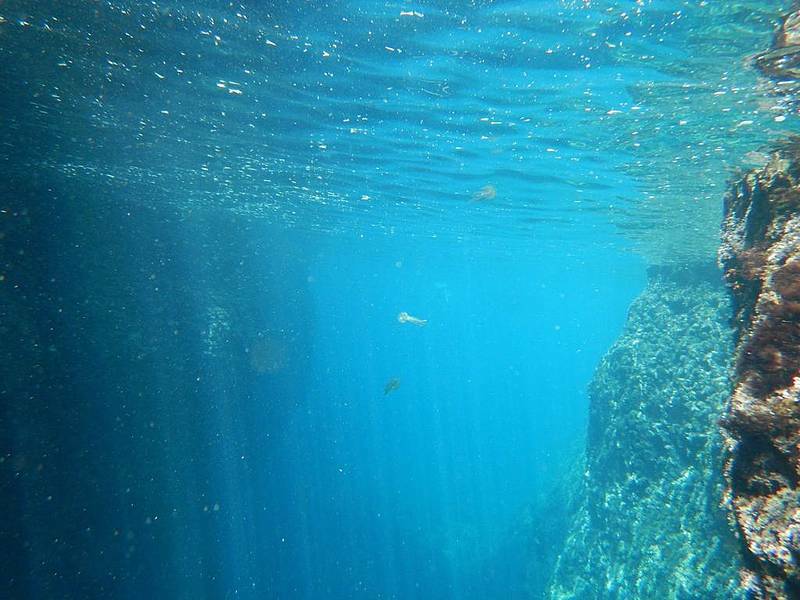 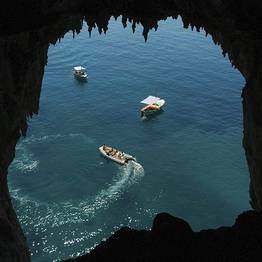 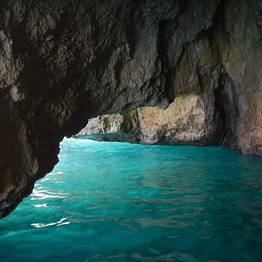 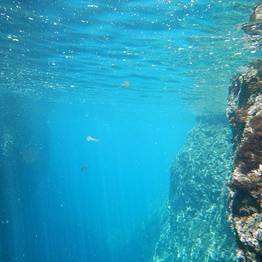 Visit the Blue Grotto and see the Faraglioni from up close via a traditional island gozzo boat. 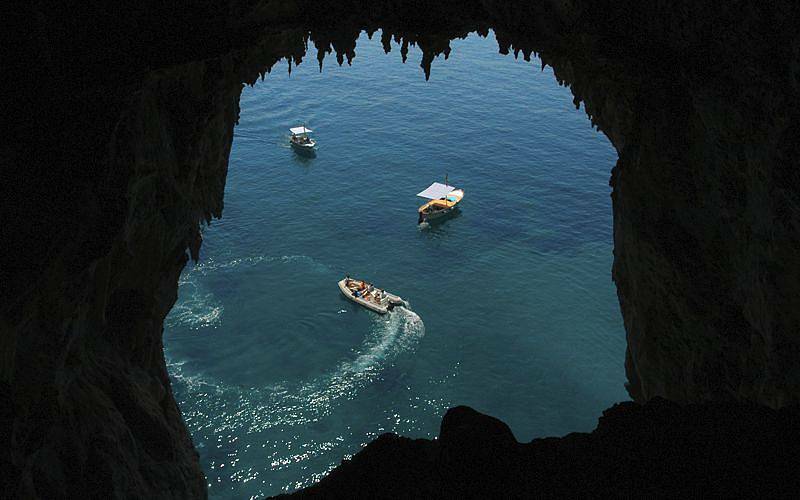 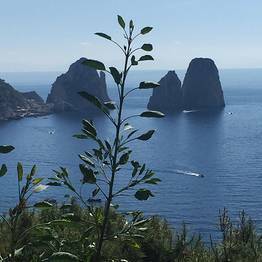 This tour departs from the port of Capri.